Source: Photos from Foto Decadent. Anyone know what is Pusins Vision? Is it a fashion line? I can't find any information of it on Yahoo. Source: Photos from Thierry Le Goués and other different websites. 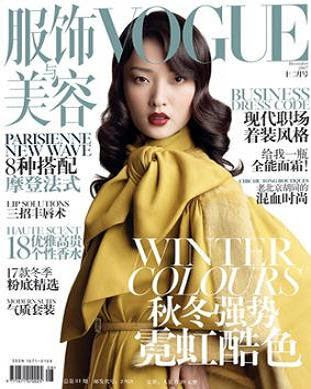 Source: Photo from China Vogue. Source: Photos from Maybelline China. Models: Jihae Kim, Can someone ID the other models? Source: Photos from Eileen Fisher. 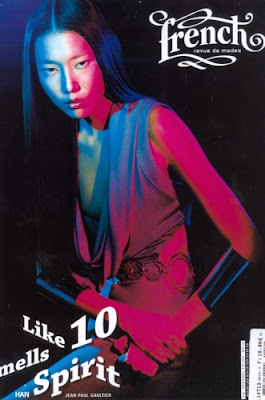 This is Liu Dan's second appearance for Shanghai Tang, Fall 2007 ad campaign and catalog. She was also in the Spring 2007 ad campaign and catalog. Credit: Photos from Shanghai Tang.